Voit is a Mexican brand, pioneer in sports equipment development. In 1986, it was the official ball for the Football World Cup in Mexico. That exact year, Voit allied with the Mexican Football League, becoming the official ball and participating in every season since then. This year is the 30th anniversary of this alliance. To celebrate, a commemorative, limited edition ball was designed retaking all the years of Voit's history in the court. 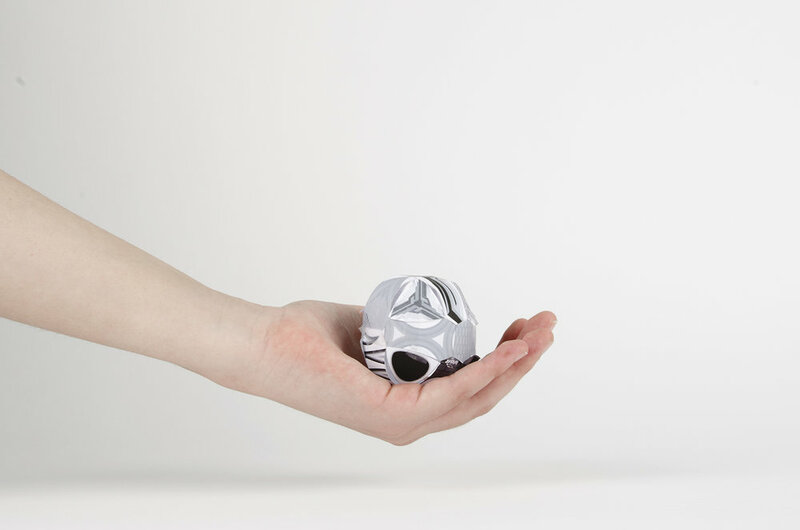 The concept of this ball emerged by getting together fragments of the balls used in the tournaments of the last 30 years, with a recompilation of memories and capturing them in each segment of one ball. It has harmony due to the colors, that resemble to the ones used in the first balls launched by the brand, which were black and white, resulting in a monochromatic language.